Freezer Meal Workshop and GIVEAWAY! School starts for my kiddos in just two weeks. I convinced myself it would be easy since we don’t really need to buy any supplies or a new wardrobe. But, getting us all back into a routine and adjusting to a new schedule will take some prep-work and time to adjust. 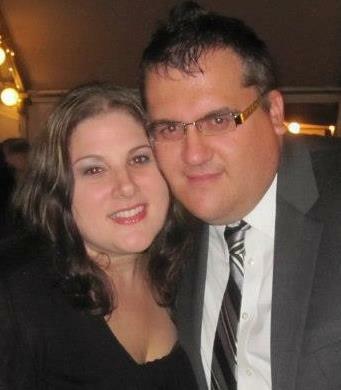 This weekend hubby and I will take the time to get ourselves organized and ready. First on my to-do list is planning my freezer meal menu! If you have not yet heard of freezer meal cooking you need to know it is life changing! My friend Liz Lanoy is here to share with you how easy it is to use Wildtree products to make 10 freezer meals in about an hour! Stay tuned to the end for the giveaway! Hi! I’m Liz. I am a mom to a very busy three year old and expecting my second little one in a few months. I work a full time job, and I am a rep for Wildtree Foods. If you have never heard of freezer meal cooking, let me introduce you to a Wildtree Freezer Meal workshop just in time for the back-to-school season, and to get you out of that, “what’s for dinner?” rut. Let’s face it most of us do not cook from scratch daily let alone a few times a week. 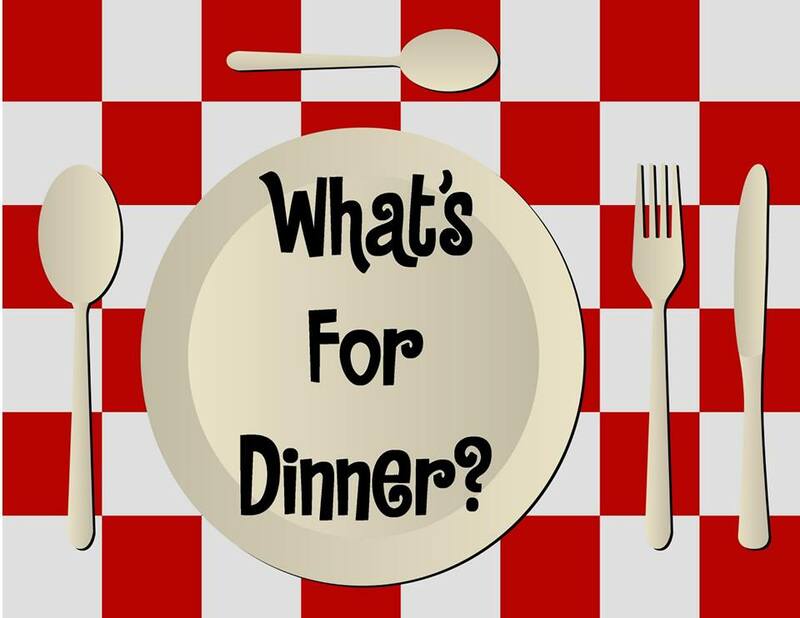 There are too many of us who get stuck in the same old dinner routine and order a pizza or open a boxed meal or frozen dinner. Not only are packaged foods and take out pricey, but they also contain loads of fat, salt, preservatives, chemicals, food dyes, and quite possibly MSG. How often do you hear your family say this? I don’t know about you, but I fall into the category of women who don’t enjoy cooking. 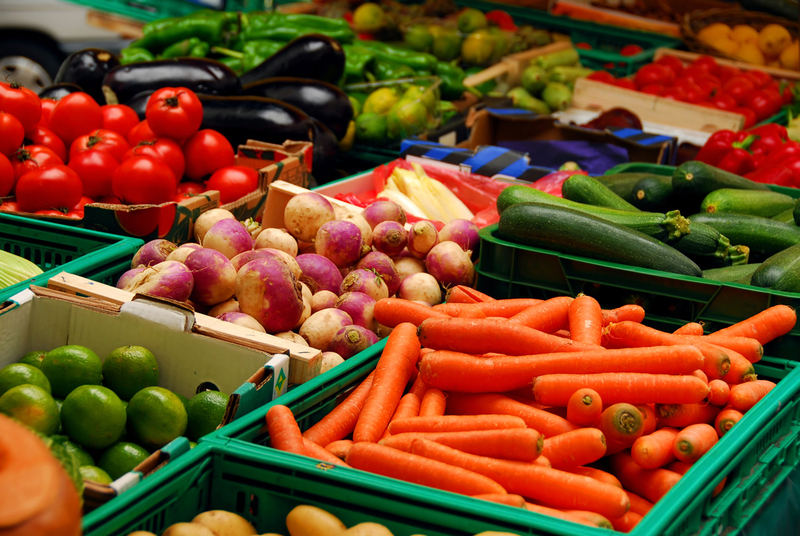 I am however very conscious of the foods we eat and found myself spending too much time in the store aisles scouring labels for chemicals and preservatives. I was also a victim of standing in front of my pantry at 5pm trying to figure out what I could throw together and call it dinner. 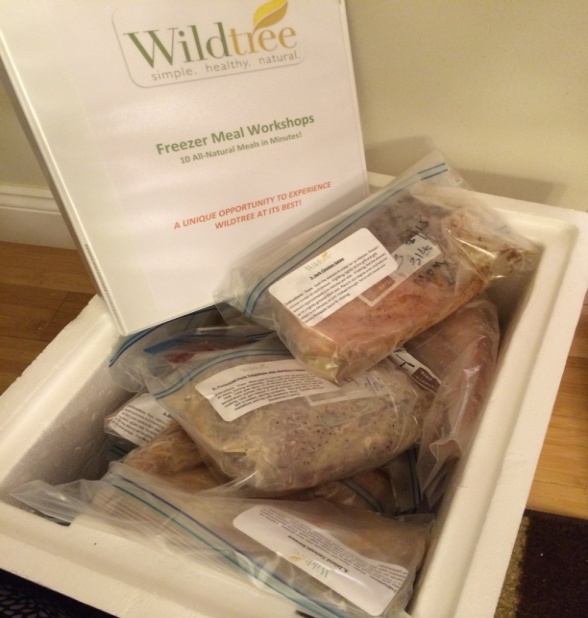 I first tried Wildtree products at a freezer meal workshop where I learned to prep 10 meals for the week. Before that night I had never been to anything related to Wildtree. I was HOOKED when my husband began helping me prep my meals. (This is something that does not occur more than a few times a year). With their products I found it easy to throw together quick meals on the fly, or plan ahead with freezer meals by following their easy recipes and instructions. 1. Get shopping list from your Wildtree Rep for your groceries and prep instructions. All your recipes and grocery shopping list is provided by your Wildtree Rep.
2. Purchase your workshop bundle of seasonings/marinades/oils from directly from your Wildtree rep.
Liz and her husband- one of the reasons why she uses Wiltree products in her home. 3. Pick up the remaining grocery items. You bring all your produce and protein to your workshop. 4. Spend one hour of your week prepping 10 all-natural meals. 10 weeknight meals done in just 1 hour! You just stocked your freezer with ten meals that are ready to pull out on a busy night and take the stress out of cooking! That will get you through the first two weeks the kids are back-to-school! You also get to take home the left over Wildtree products to use for 20-30 more meals. Each freezer meal serves 4-6 and the cost per serving is less than $3 a person. You can easily customize recipes to accommodate food sensitivities. 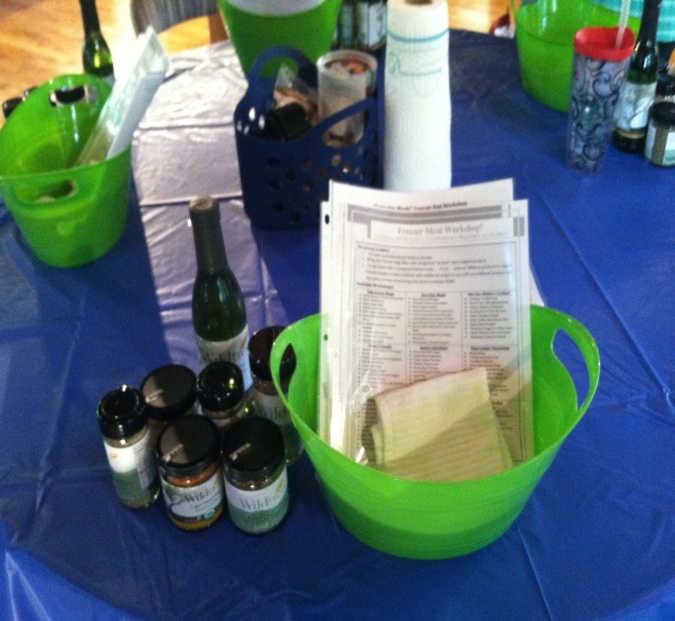 The best part of a freezer meal workshop is inviting your friends to your meals together while sipping wine! Just to share a bit more about Wildtree products, Wildtree is a USDA certified organic food company with a 100% all-natural product line. No chemicals, preservatives, MSG, high fructose corn syrup or food dyes. By the end of 2014 Wildtree will also be a certified GLUTEN FREE company! All of their products are peanut-free and many are already gluten free. Wildtree products were created to help busy cooks simplify their time in the kitchen and serve healthy family meals. You can make quick, easy, delicious meals that are healthy and affordable! NOW FOR THE GIVEAWAY! One lucky winner will receive a “One Pot Meals” Menu Planner Bundle! This includes 10 recipes and 8 full sized products to make each recipe!! (Chicken Bouillon Soup Base, Garlic Galore Seasoning Blend, Hearty Spaghetti Sauce Blend, Leslie’s Chili Mix, Mexican Skillet Meal Seasoning, Pot Pie Skillet Meal, Roasted Garlic Grapeseed Oil, Tuscany Bread Dipper Herb Blend). Comments Off on Freezer Meal Workshop and GIVEAWAY! « What a luxury it is to be anxious for 17 years. 0 comments on Freezer Meal Workshop and GIVEAWAY!